Now, more than ever, we need your help to continue caring for those who need us most. Please consider supporting CAM with your monthly donation as a Circle of Angels’ member. The cost of meeting the complex needs of the individuals and families we serve is daunting - food, financial assistance, clothing, furnishings, employment assistance, education... and the list continues. On the PayPal page, please click on the checkbox with "Make this a monthly donation." You may designate a monthly contribution of any amount to be debited from your checking account —no checks, stamps, or need for a reminder to make a gift. For more information, please contact our director of development at 281-955-7684 or by email at info@cypressassistance.org. With monthly giving, you may designate a monthly contribution of any amount to be debited from your checking account or charged to your credit card. No checks, no stamps, and no need to remind yourself to make a gift. You can increase, decrease, or suspend your gift amount at any time. CAM will process this secure transaction the middle of each month. At the end of the year, you’ll receive a summary of your contributions with a tax receipt. This provides a steady and cost-effective source of funding for CAM. Affordability: spread your contribution out over the year. Monthly giving allows you to give a very helpful annual gift through small monthly payments. Convenience: your gift will be transferred and will appear each month on your checking account statement or credit card statement. Avoid the hassle of writing a check, and receive a single summary of all of your gifts at the end of the year. Flexibility: choose a donation level that works for you. If for any reason you wish to increase, decrease, or suspend your gift at a later time, just call us. How can I learn more about my impact as a Circle of Angels member? To see CAM’s work at a glance, check out our Community Impact. You can also use the form in our website footer to subscribe to our monthly newsletter for regular updates from CAM. Making a monthly gift is easy and your donation goes right to transforming lives. 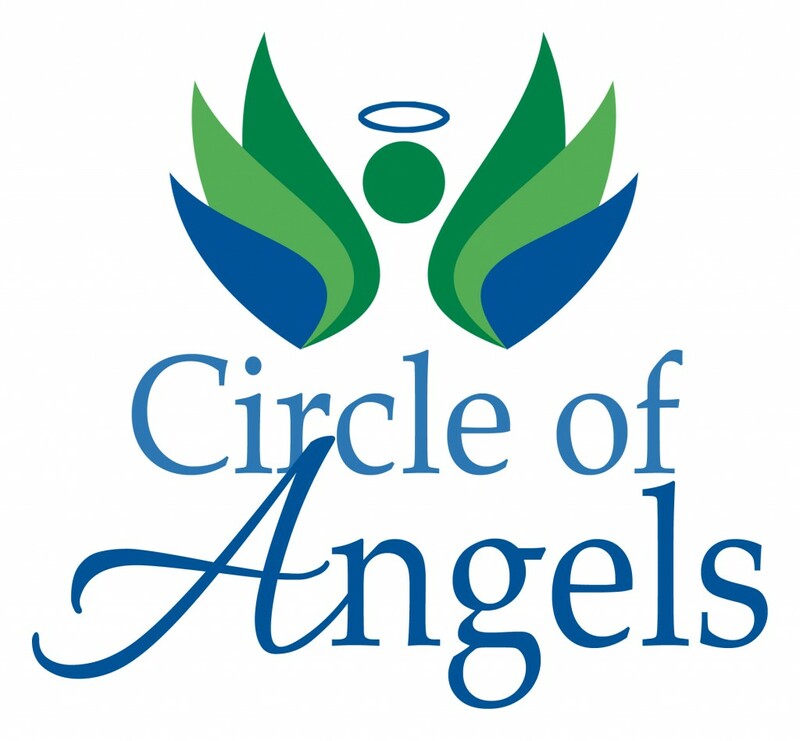 Sign up, proudly display your Circle of Angels window cling, and make an immediate difference! If you have any questions, please contact our director of development at 281-955-7684 or by email at info@cypressassistance.org.